One of the biggest struggles that come along with planning a wedding involves adding all the decorations and extras that you always wanted all while staying within your budget. There may be some important details in the ceremony that you simply can’t do without, and others that you may love but have to cut out because you can’t afford it. It’s rare for a bride to start planning her big day and to actually end up with every single thing she had on her list of must-have items. Especially if the couple is paying for the ceremony themselves without any assistance from their parents or other family members. The good news is that it’s very possible to have a dream wedding while planning on a budget. You just have to make some strict decisions on what can’t be left out, and what you can live without. Do some research online and find out more about helpful low-cost wedding ideas. You can also use a wedding budget calculator to assist you with keeping track of your balance so that you won’t go over your limit. What is a Wedding Budget Calculator? A wedding budget calculator is a financial tool that you can use to help you stay on track and prevent you from going over your wedding budget. 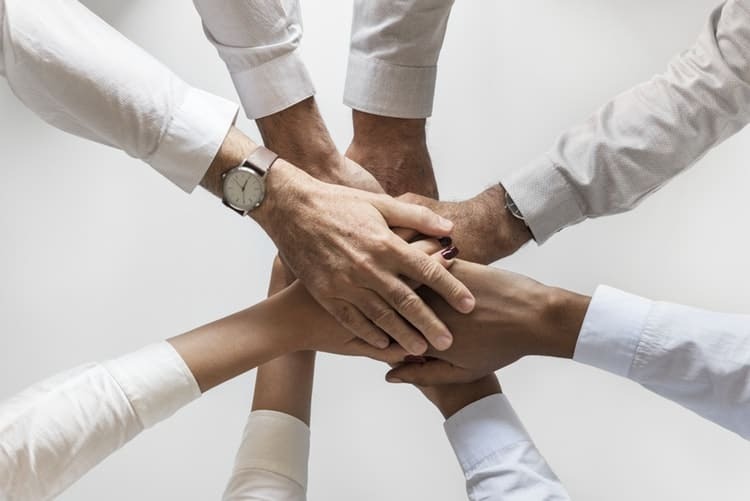 There are several of these free tools available online and each one may have different features or a different way to use them. Generally, a wedding budget calculator has a place where you can enter in your desired wedding budget. Then you will click on the submit button. If you are using the wedding budget calculator offered by the digital photo printing and gift company Shutterfly, the button will say “Suggest a Budget”. 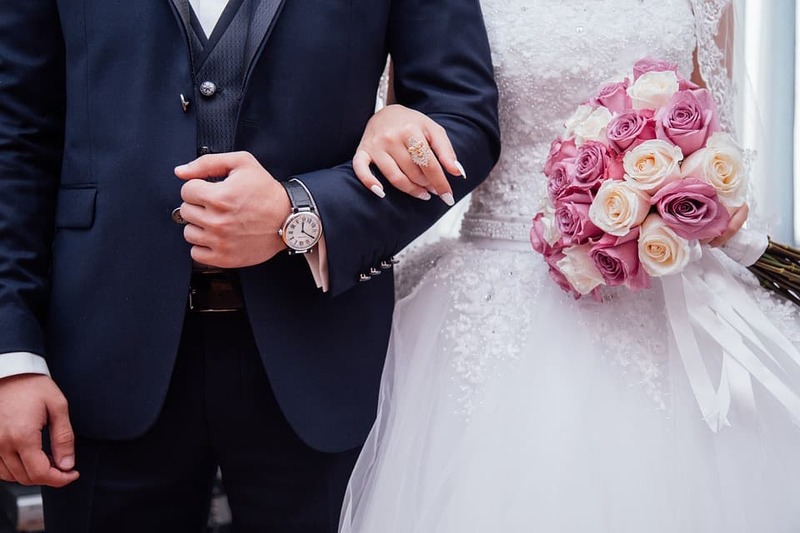 Once you submit your desired budget, you’ll receive a recommended spending allowance for various items such as the wedding venue, the catering company, the reception venue, invitations, attire, flowers decorations and so on. You have the option to adjust the cost of each item and remove anything that you don’t want. The wedding budget calculator will then provide you with your total budget plan, which is the total of what all the items you keep on the list and the price you added in. If the total amount is less than the amount which was suggested by the wedding budget calculator, you are doing good but may still need to make adjustments based on what your actual wedding budget is. And if your total budget is more than what the calculator suggests, you will definitely need to do some adjusting. You can always add in a new desired budget amount and play around with the budget calculator until you get the right numbers that you and your fiancé can work with. Which Wedding Budget Calculator Would Work Best for You? There are several other wedding budget calculators that you can find online. These tools are free to use and can often be found on websites that you would normally visit when you are planning your ceremony such as The Knot or Zola.com. Here are a few great options for you to use so that you can successfully have the wedding of your dreams regardless of your budget. 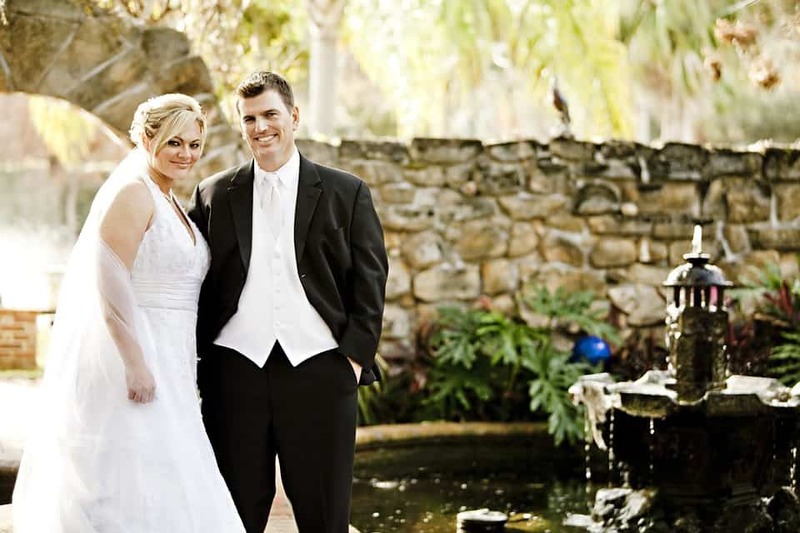 Your Wedding Company is a user-friendly website that is filled with helpful information for brides-to-be. To use their budget calculator, you enter your estimated budget, and then go over the checklist removing any items that you don’t want and entering in the estimated cost for each item you do want. You can edit the results and play around with this calculator until you get the budget that you are happy with. You can use this website to shop for all types of wedding essentials like decorations, jewelry, and supplies. 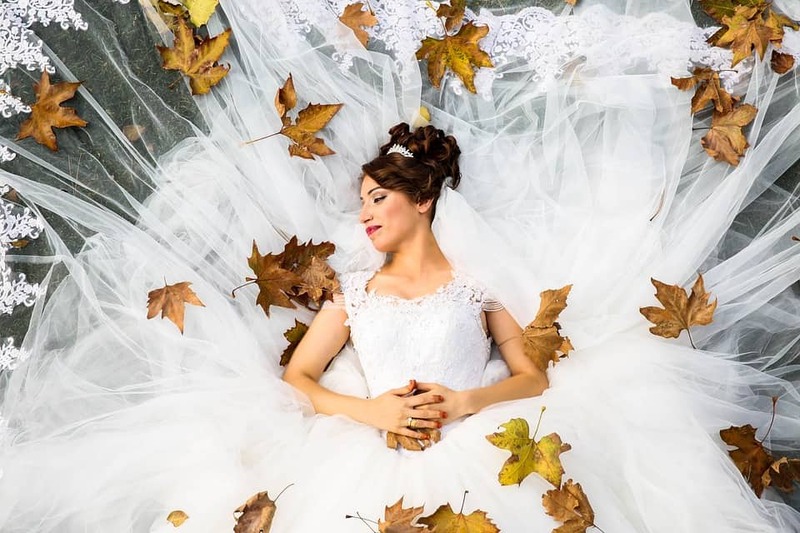 There is a planning section which is where you will find the budget calculator among other useful topics such as ideas for your hair, your makeup, or the wedding cake. You can also check out the Projects section to find fun DIY tutorials for various decorations to use for a bridal shower or a wedding ceremony. The Cost of Wedding website breaks down the cost of an average wedding in the U.S. and helps you stay within your budget plan. 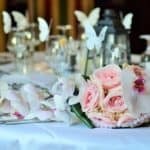 This site lets you research the amount of a wedding in your local area, so that you can compare the cost of the vendors you will likely use, instead of getting a national average that will not be too accurate. All the information that you find on Cost of Wedding.com can be very useful when you are trying to come up with a reasonable budget. To get started with their wedding budget calculator, simply click on the “Create a Wedding Cost Estimate” button on the front page. 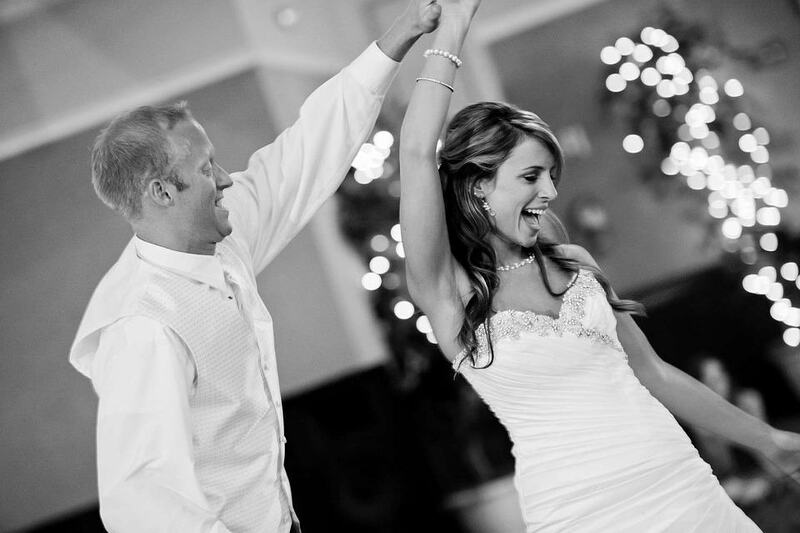 The Knot is a well-known website for brides and all things wedding. Their website is a great collection of planning tools, details about your local vendors, links to other wedding websites and registry info. Define your own personal style create a wedding timeline or compile your guest information so that you can easily manage RSVPs and registry links by using the tools on this convenient site. Their wedding budget calculator is a useful tool that helps you turn your budget into a spending plan that will work for any type of ceremony. Their calculator is actually an app that you can download onto your iPhone or Android device. It allows you to manage your wedding budget while you are on the go so that if you get a good tip for a vendor while you’re out, you can easily adjust your current budget plan. 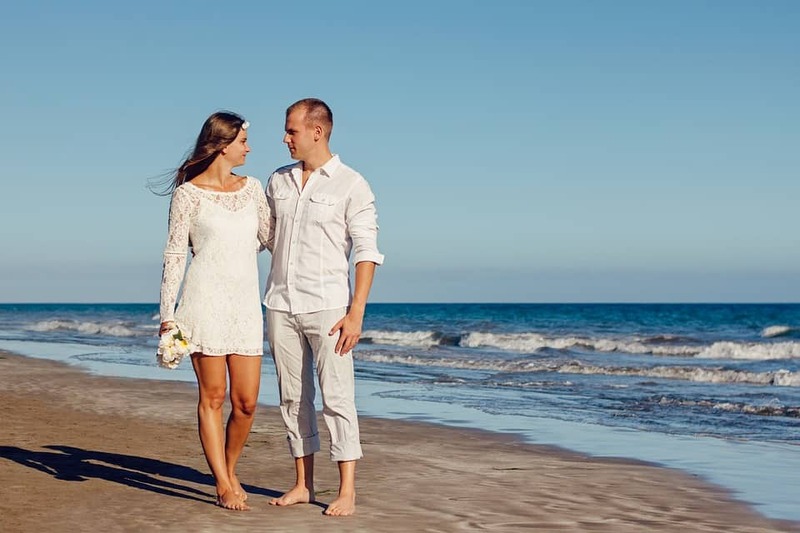 Wedding Wire, formerly known as Project Wedding, is an excellent online source for finding new and interesting wedding ideas or where you can book services from your local wedding vendors. Enjoy having easy access to this useful site by downloading the Wedding Wire app on your iPhone or Android device. Wedding Wire’s budget calculator can be extremely useful because it allows you to compare your projected budget along with an estimated budget based on your number of guests and your zip code. This is a good way for brides to make a more realistic decision on what type of extras their budget will allow them to have. The calculator also features a budget checklist like many others that is very thorough and includes everything from spa services to wedding photographers. The Wedding Channel is an online site that includes everything you need to plan your perfect wedding. You can get information about vendors in your area, check out the gown gallery enter in special contests, get inspired by visitor photos or check out the helpful and informative blog. This website can help brides-to-be choose the perfect wedding cake, photographers, wedding planners, venues, florists and more. 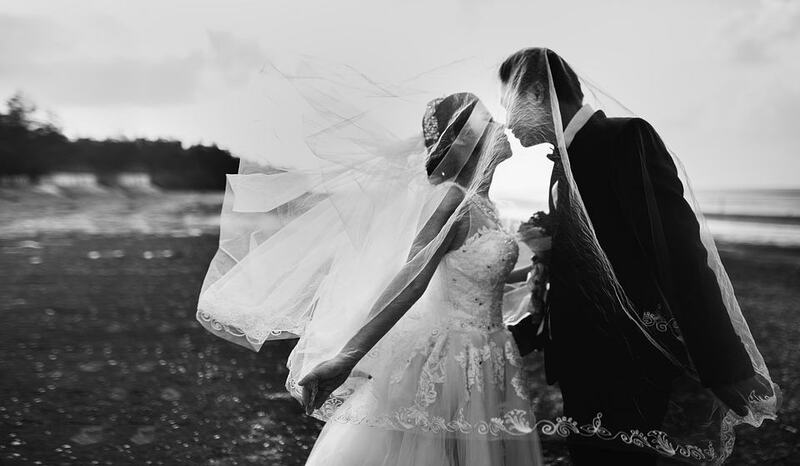 The Wedding Channel’s wedding budget calculator can help users decide on a reasonable budget plan that is affordable without sacrificing what you want. The website offers a variety of helpful articles and tips focused on everything that you have on your mind at the time. It is just another useful site that all brides should have bookmarked. 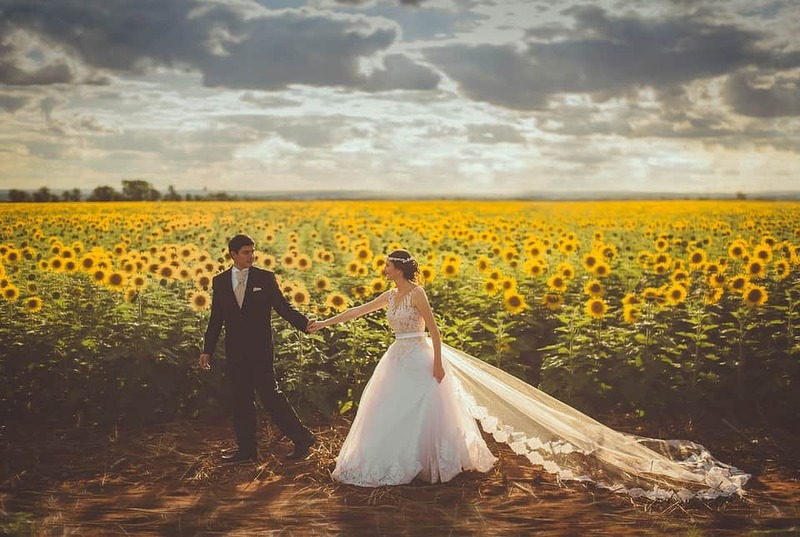 You may not be able to afford hosting the wedding of the year, but it can still be the wedding of a lifetime for you and your significant other. There are plenty of things that you can do to ensure that you have a dream wedding that stays within your spending limit. Whether you want to invite everyone you know to help you celebrate your big day, or just want to invite your extended family and friends, keep in mind that the number of guests at your wedding will have an impact on your final cost. The number of guests determines everything from the size of venue you use to the number of dinner plates you have to pre-order from the caterer. Cut your list down to those that you feel must be there and then cut it again if you have to if the number of guests is wreaking havoc on your wedding budget. If you have already established a home either on your own or along with your soon-to-be spouse, you may not need all the cookware and bath towels that you are sure to receive from your guests. So instead getting you a lot of items that you don’t need, ask your bridal shower guests or wedding attendants to help out with the ceremony instead. You may have some friends who are musically talented and can provide the music. Or a sister who has always been great with photography. Some guests may prefer to help out financially and give you the money that they would have spent on a gift. This money could go toward paying for the venue, or to pay for your honeymoon. There are plenty of great wedding budget calculator tools available from the websites mentioned above. These sites specialize in helping brides make their wedding day even more special. As you are putting their wedding budget calculator to good use, be sure to check out their articles, planning tips, and vendor suggestions as well.